Located in French Creek Square on the northwest corner of Center Rd. 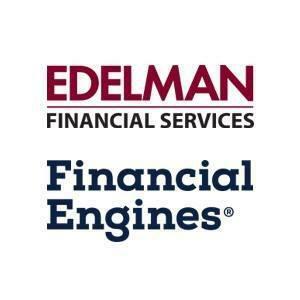 (Rte 83) and Detroit Rd., the Edelman Financial Engines Advisor Center in Avon serves Northeast Ohio, including Cleveland, Akron and Sandusky. With more than 33 years combined industry experience, our investment advisors are here to help with your 401(k) rollover, saving for a child’s education or preparing a personalized retirement strategy. 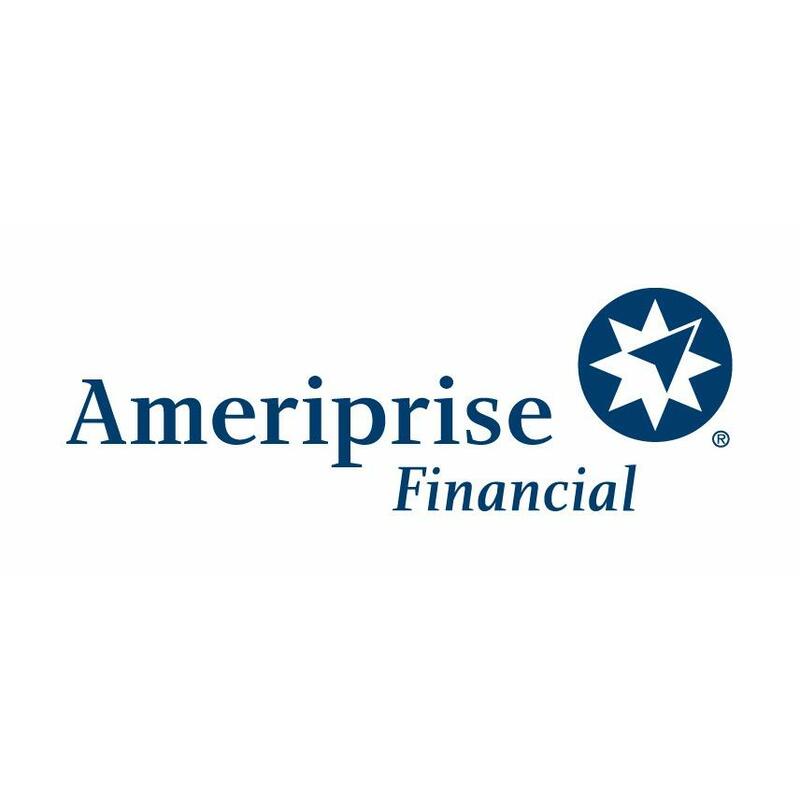 36000 Detroit Road, Avon, OH 44011 Thomas Kime - Ameriprise Financial Services, Inc.
36350 Detroit Rd, Avon, OH 44011 Patrick Petrigan - Ameriprise Financial Services, Inc.
36350 Detroit Rd, Avon, OH 44011 Michael Kadair - Ameriprise Financial Services, Inc.
36350 Detroit Rd, Avon, OH 44011 Garrett Bourbina - Ameriprise Financial Services, Inc.
36350 Detroit Rd, Avon, OH 44011 Ameriprise Financial Services, Inc.